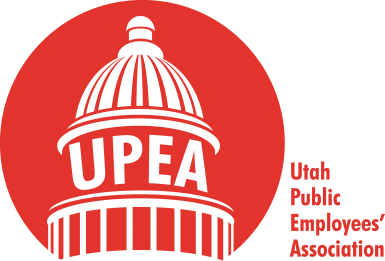 The Utah Public Employees’ Association (UPEA) State Board of Directors is accepting applications for one vacancy on the Citizen Action by Public Employees (CAPE) Committee. 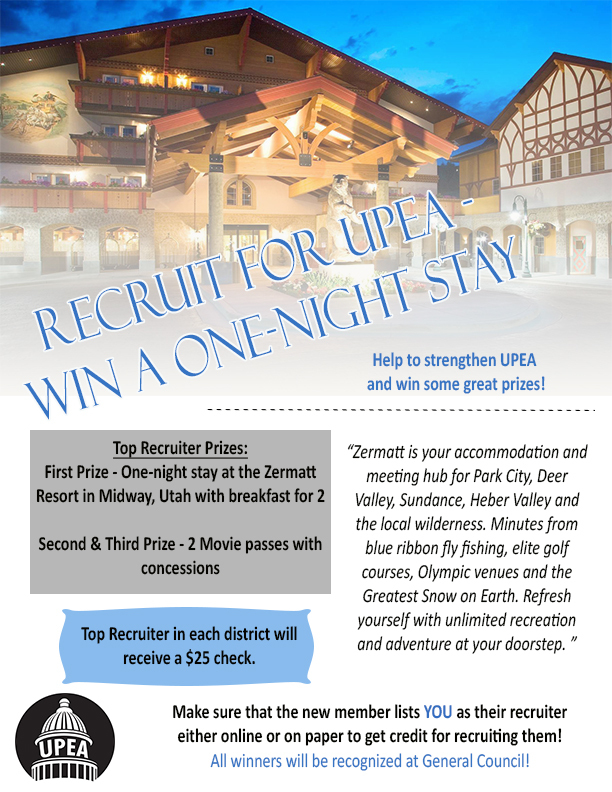 Qualified UPEA members who have served as district or chapter leaders for at least one year are eligible to apply. Members who fill these positions will serve three-year terms that will expire in December 2021. Dec. 14 is the deadline to submit a letter of intent and resumé. The UPEA State Board of Directors will conduct interviews.